Save the Date, July 27th! 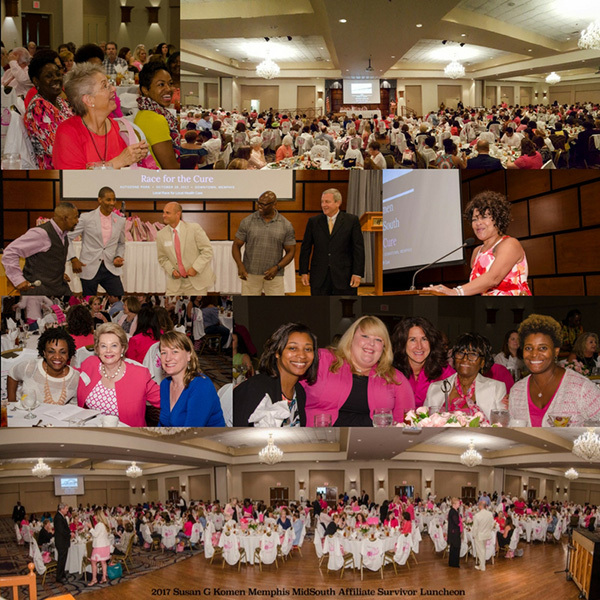 Susan G. Komen Memphis-MidSouth Mississippi is proud to honor survivors and those living with MBC as we celebrate the lives of those touched by breast cancer. A day you don’t want to miss. Wonderful lunch provided, amazing entertainment by Kenny Lackey, several guest speakers, and fantastic fellowship. A truly feel good day! Survivors and Those Living with MBC who are registered for the Memphis-MidSouth Race for the Cure attend as our guests, Friends and Family may purchase tickets for $35.